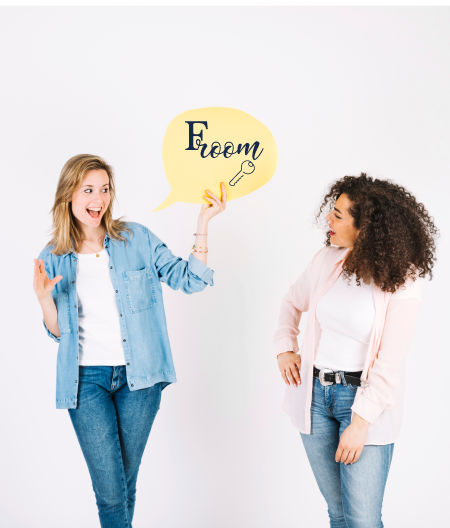 Froom manages numerous apartments dedicated exclusively to university students in Milan. The high demand for rooms and apartments is not completely satisfied. Our apartments are the ideal solution for those who want to find a comfortable, clean environment and with services suitable for university life. We at Froom take over vacant apartments of various sizes, arranging them in separate double or single rooms for students. Each room is furnished with care and attention to every detail. It guarantees administrative, contractual and maintenance assistance for the entire duration of the lease, to protect its customers and in compliance with regulations and transparency. Simple and fast, it is the ideal service for young people off-road.